Malaysian Dota 2 team, Arrow Gaming, has been formally disqualified from the prestigious Summit 2 tournament. 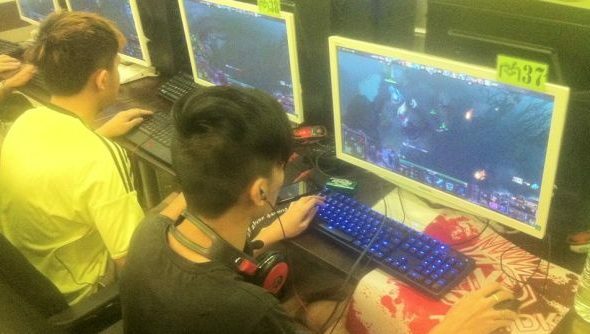 The ruling was enforced after tournament organisers Beyond the Summit, and betting site Dota 2 Lounge, had investigated allegations of match fixing – where affiliates of the team had placed high value bets against them. The team came under scrutiny after reddit user /u/PacificRen posted his own extensive and detailed investigation of multiple match-fixing incidents; the latest of which involves Arrow Gaming in their match against Australian team “Can’t Say Wips” in the Synergy League. Two of the large bets against Arrow Gaming were found to be placed by two girlfriends of Arrow Gaming team members, ddz and Lance. With Ren’s investigation and with communication between Dota 2 Lounge, BTS formally decided to disqualify Arrow Gaming from their Summit 2 tournament. The decision came in the middle of an untimely match between Arrow Gaming and Invasion; you can listen to the reaction in the VOD below at around the 26 minute mark. BTS were disappointed to say the least by the outcome. “Based on Ren’s investigation and our own research, we have no choice but to remove Arrow Gaming from The Summit 2.” said BTS ldDOTA. “We hope other organizers will take evidence of match-fixing seriously, as it’s absolute poison for the scene.